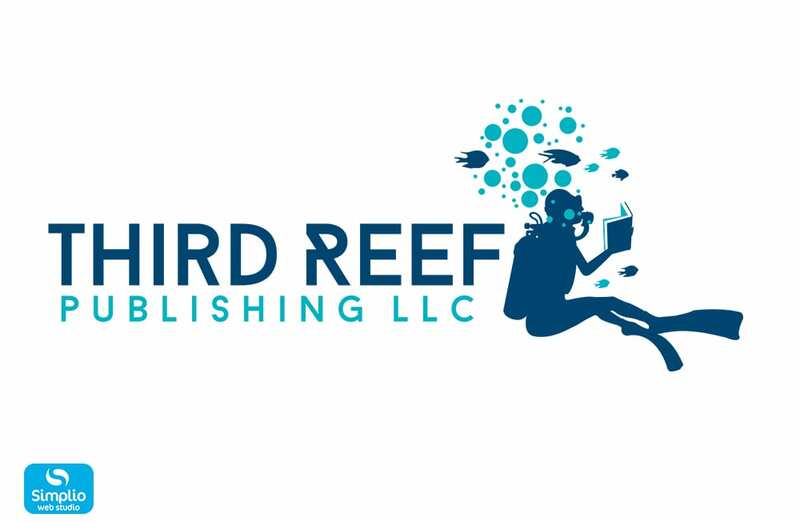 Author Evan Graver has given Simplio Web Studio the opportunity to work with him in creating this publishing company, Third Reef Publishing a logo. The author has expressed his love for the ocean and scuba diving, thus the name of the company. 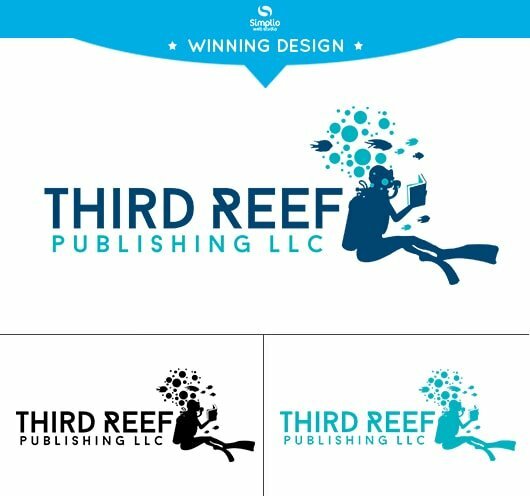 And so we have taken inspiration from this and created a Third Reef Publishing logo design that will perfectly suit the name. The result is a logo design that shows a scuba diver reading a book underwater. Shades of blues were used for this logo. It’s definitely the perfect logo for the company.